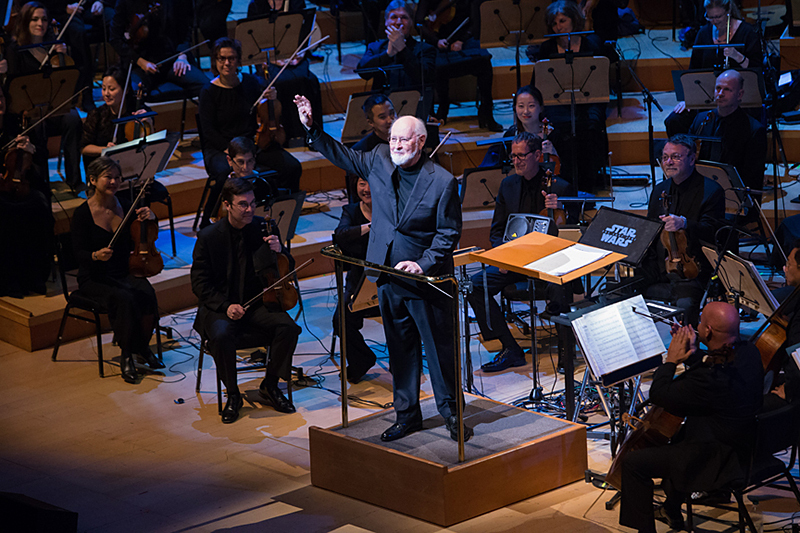 John Williams was among the performers of the 2018 ‘Oscar Concert’, which took place February 28 as part of the Oscar week celebrations for its 90th anniversary at the Walt Disney Concert Hall. The concert featured never-before-heard arrangements of this year’s five Original Score Oscar nominees, most conducted by the composers themselves. 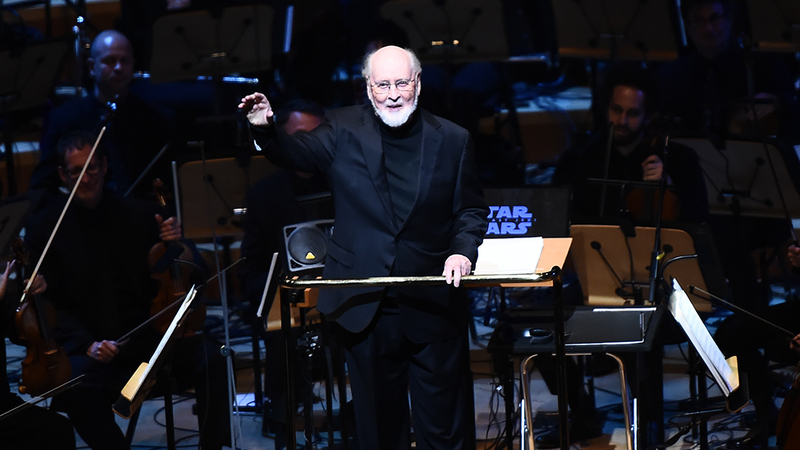 Williams conducted the Los Angeles Philharmonic Orchestra in a performance of the piece ‘The Rebellion Is Reborn’, a concert arrangement from Star Wars: The Last Jedi. 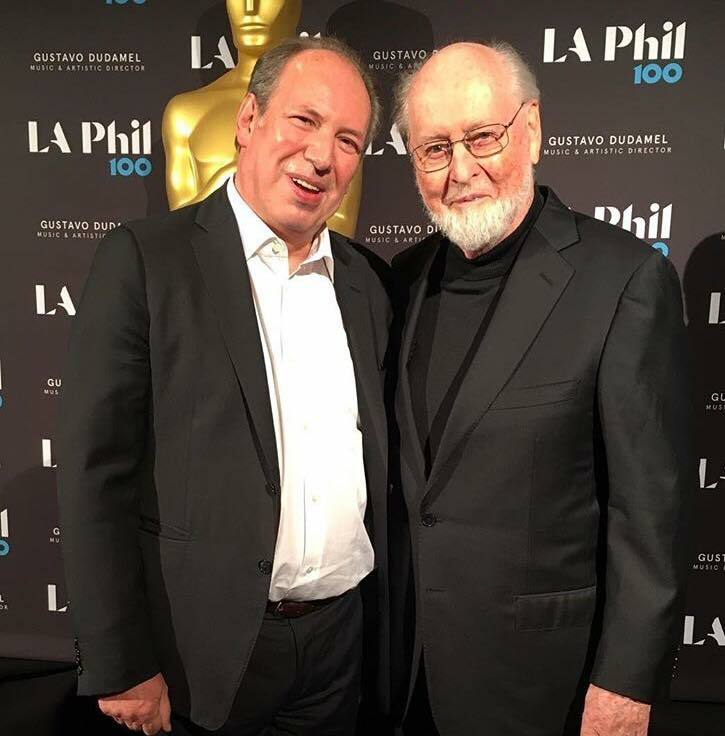 Other composers performing at the event included Hans Zimmer, Michael Giacchino, Alexandre Desplat, Carter Burwell and A.R. Rahman. 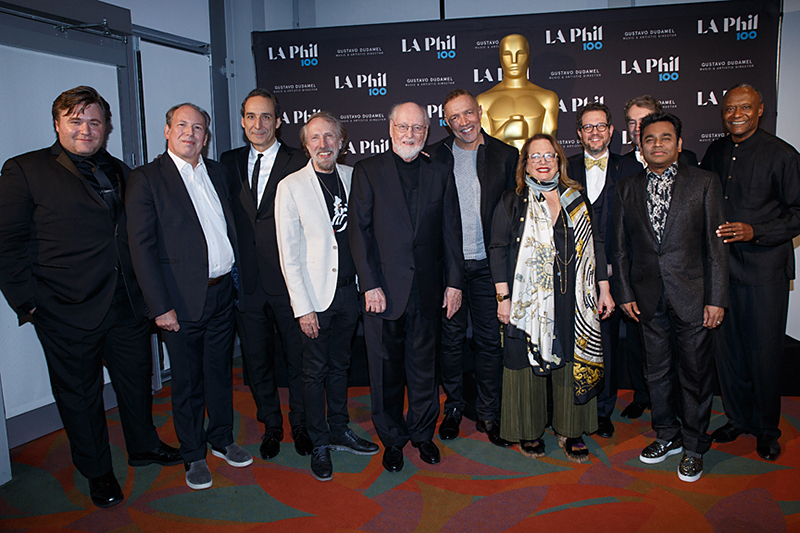 (From left) Benjamin Wallfisch, Hans Zimmer, Alexandre Desplat, Charles Bernstein, John Williams, Michael Abels, Laura Karpman, Michael Giacchino, Carter Burwell, A.R. Rahman, and Thomas Wilkins.